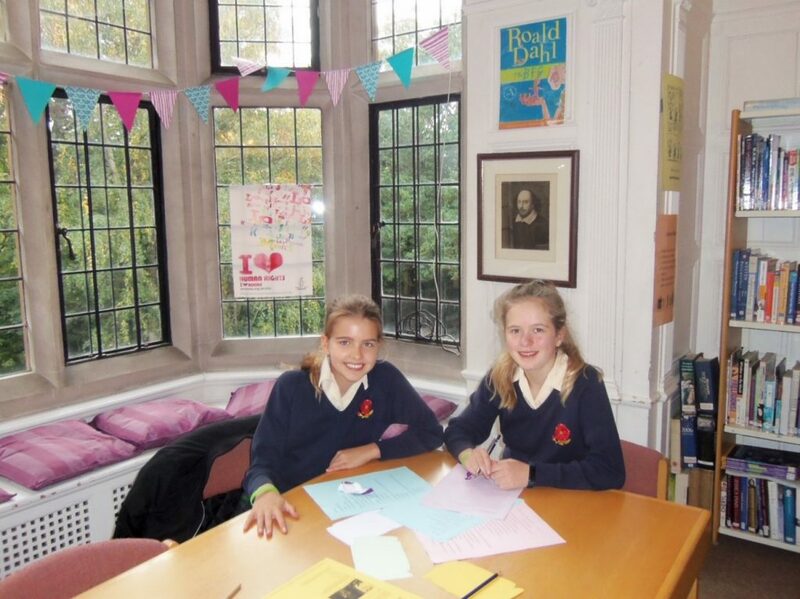 The Library was buzzing with the Poetry of Change in celebration of National Poetry Day today at lunchtime. 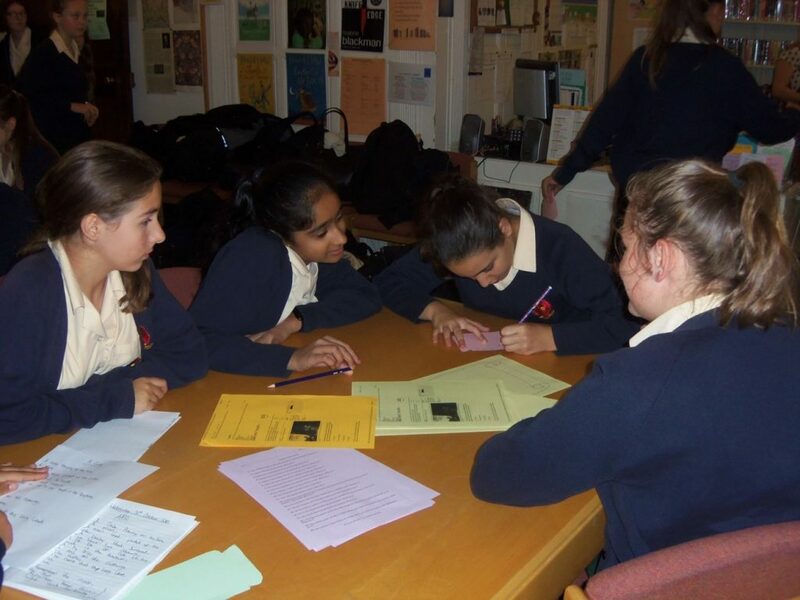 Students from across the year groups joined in by tackling our stretching poetry quiz and creating poetry of their own. 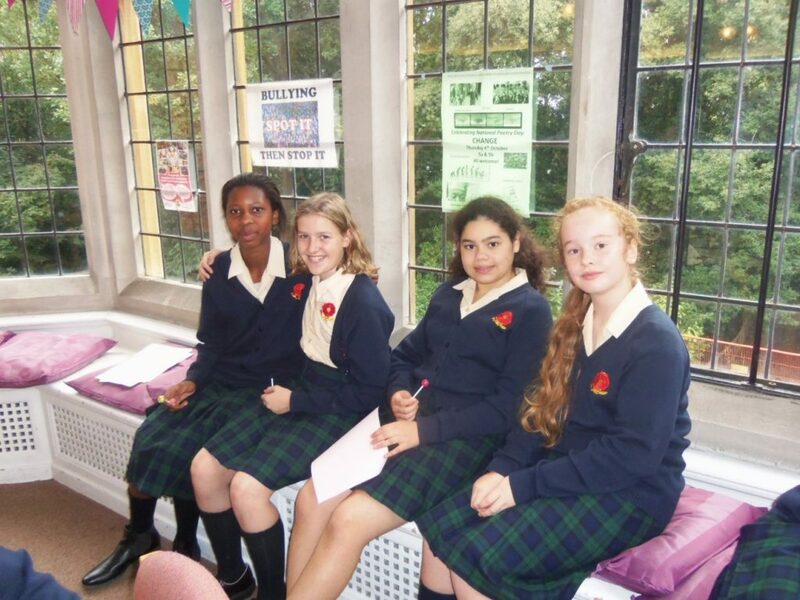 It was a fabulous start to the Library@Lunchtime events season.